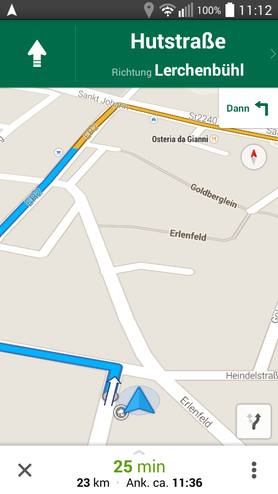 Smartphones oder Tablets mit mobilen Internet eignen sich dank eingebauten GPS hervorragend als Navigations-geräte. 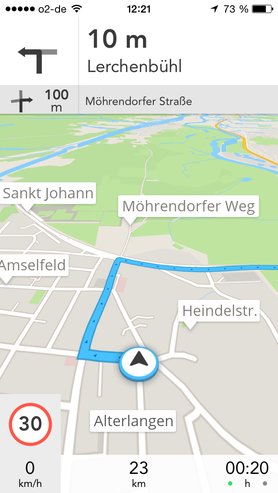 Schon die Standard-App "Google Maps" (integriert bei allen Android-Handys und ebenfalls verfügbar für Apple) bietet viele Funktionen inkl. 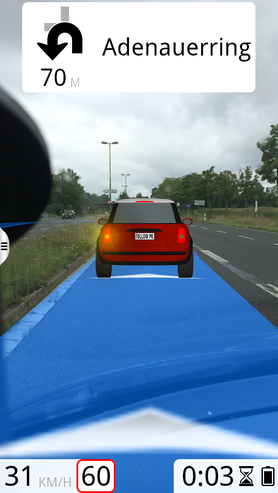 einer umfangreichen Suchfunktion sowie eine Navigation mit Sprachansage. Ein Nachteil ist jedoch, dass das Programm eine bestehende Datenverbindung für die Anzeige der Karten und die Routen-berechnung benötigt. 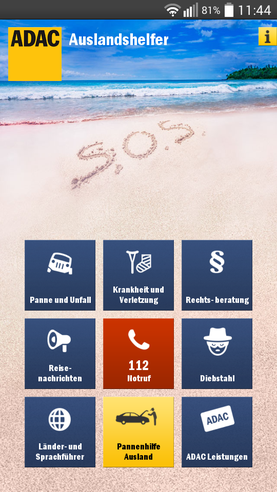 Dies kann im Ausland zu hohen Roaming-Kosten führen! 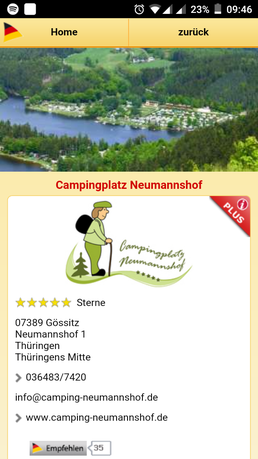 Eine Alternative sind daher Apps, die das Kartenmaterial auf dem Gerät selbst speichern, sog. "Onboard-Navigation". In diesem Fall kann die Datenverbindung sowohl im In- als auch Ausland deaktiviert werden und es fallen keine (unerwarteten) Kosten an. Empfehlenswert ist es, sich das Kartenmaterial in aller Ruhe zu Hause über WLAN auf das Smartphone zu laden. 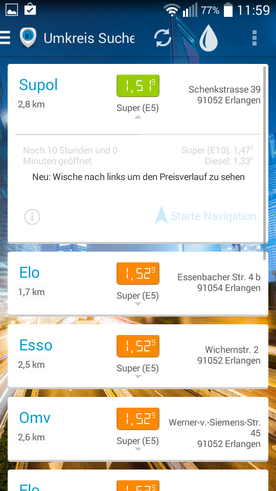 Das waren fürs erste unsere Tipps rund um das Thema Auto, Reisen und Smartphones. Wir hoffen, dass wir Ihnen ein paar neue Dinge zeigen konnten. Do you have a spam issue on this website; I also am a blogger, and I was curious about your situation; we have created some nice methods and we are looking to trade methods with others, be sure to shoot me an email if interested. Fine way of telling, and nice post to get information about my presentation subject matter, which i am going to convey in college. It's appropriate time to make some plans for the future and it is time to be happy. I've read this post and if I could I desire to suggest you few interesting things or advice. Perhaps you could write next articles referring to this article. I wish to read more things about it! Fantastic goods from you, man. I've be aware your stuff previous to and you are simply too great. I actually like what you have got here, really like what you are saying and the way in which wherein you assert it. You are making it entertaining and you continue to take care of to stay it sensible. I can't wait to learn far more from you. That is really a wonderful web site.